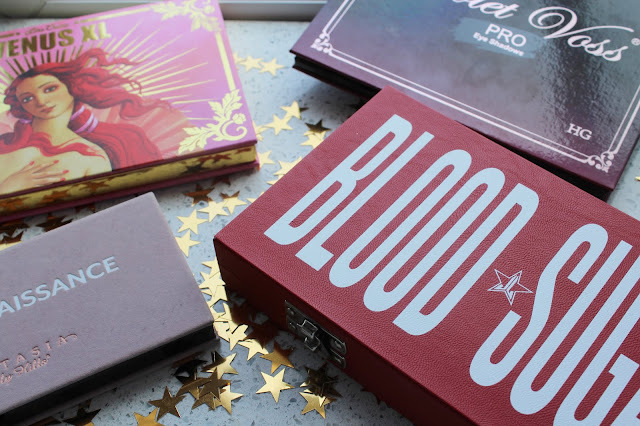 I really want the Blood Sugar palette - it looks sooo nice. 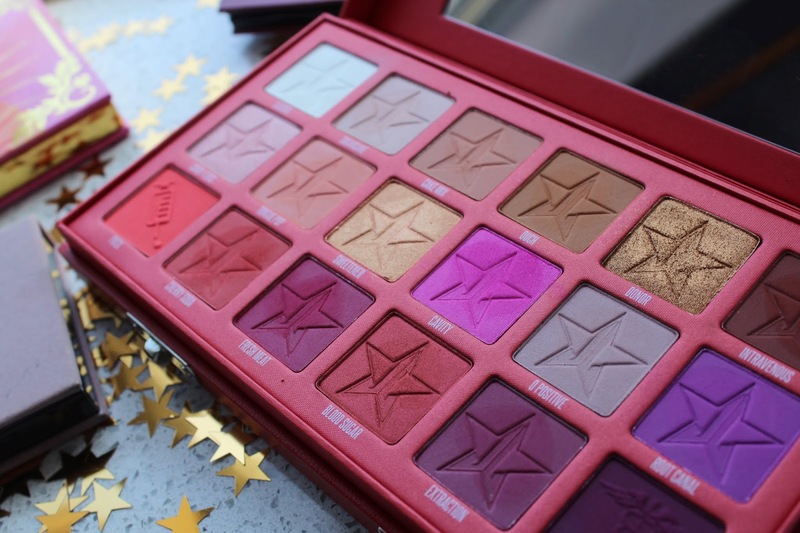 I have to be honest - I am digging all of these palettes, but atm LimeCrime Venus XL wins for me! I don't have any of these. As beautiful as they look, I'm not sure I'd get much use out of them. 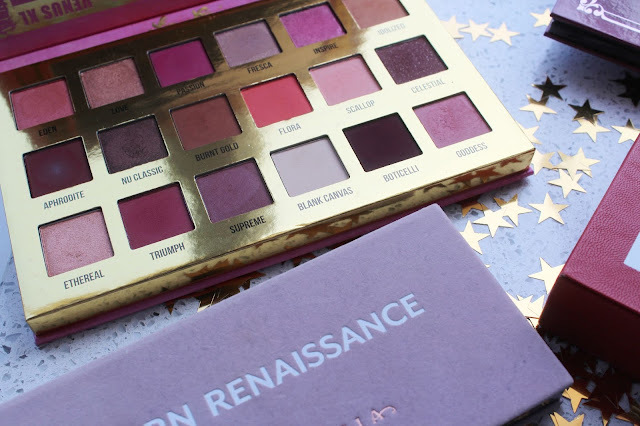 Modern Renaissance is seriously tempting though. This was such a great post, I loved reading it. 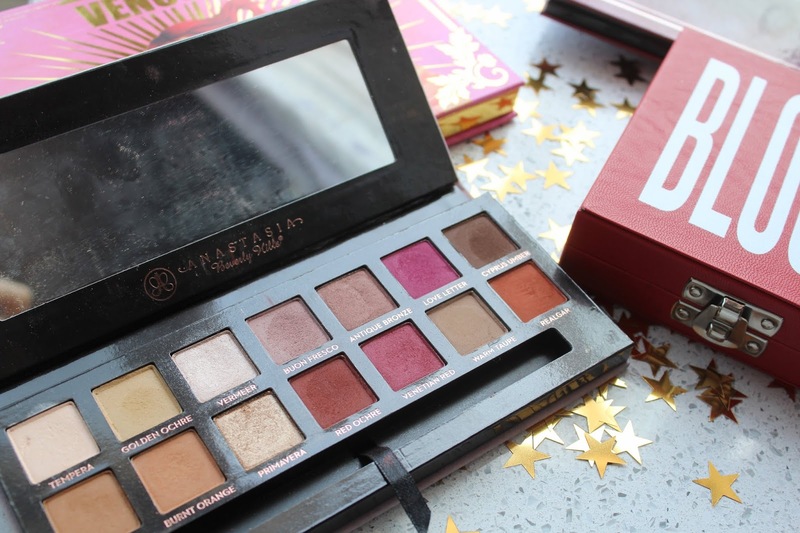 The Anastasia MR palette will always be one of my favourites! These are all so pretty! There have been quite a few pinky palettes recently! The anastasia palette is beautiful but like you said, I definitely think something like the soft glam has more wearable shades for beginners and just for every day. 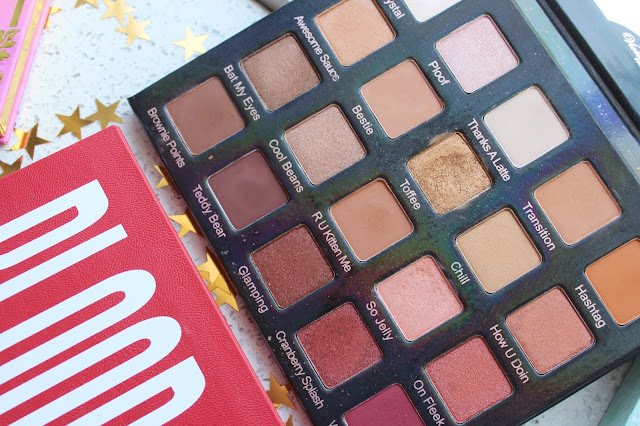 I have the soft glam palette and I literally do wear it every day!